JOIN some of the artists and cultural organizers of this project in a conversation about COLLABORATIVE STORYTELLING: THE MAKING OF THE END THE DEBT! DECOLONIZE! LIBERATE! Scroll. 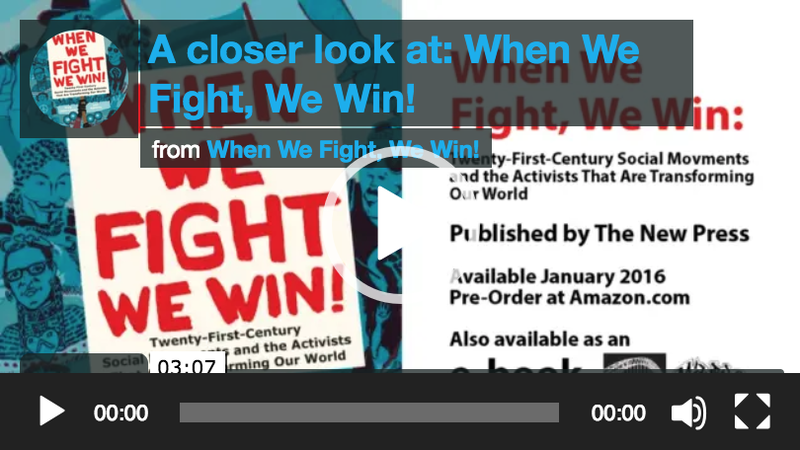 The event will include a performance of the scroll and is part of the When We Fight, We Win! / ¡Cuando Luchamos, Ganamos! exhibition on view at The Clemente through July 30th. End the Debt! Decolonize! 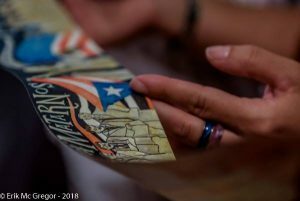 Liberate Movement Unity Scroll is a participatory cultural response to Hurricane Maria that tells the story of U.S. imperialism through the lens of the current economic and environmental state of Puerto Rico and its diaspora. 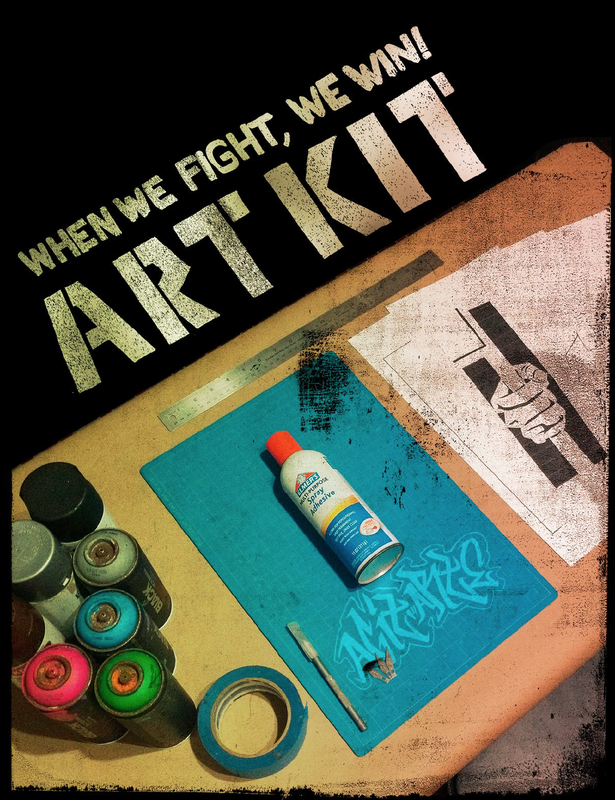 The piece was developed between AgitArte and collaborators in the US and Puerto Rico, and is part of the arts and culture tour of the recently released book, When We Fight, We Win! 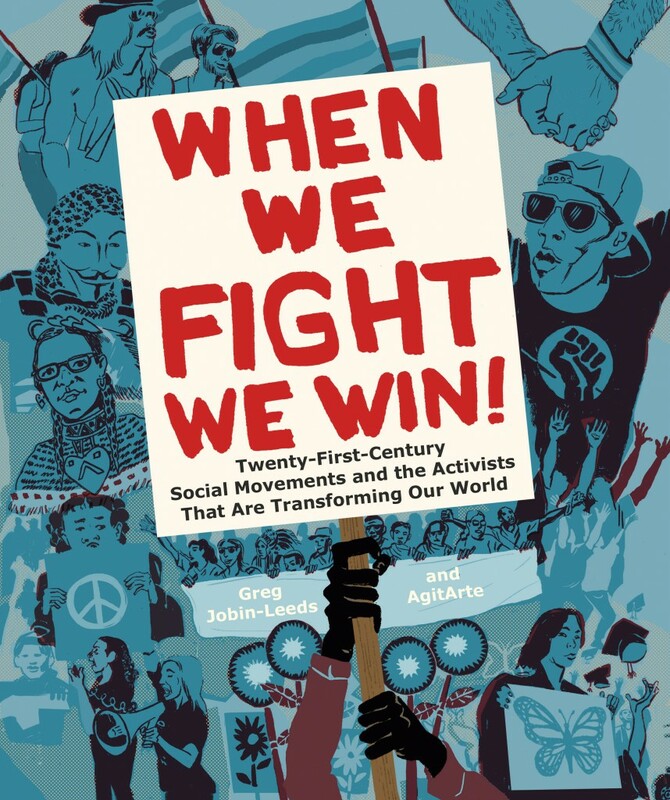 : Twenty-First Century Social Movements and the Activists That Are Transforming Our World. Participating artists and cultural workers include Jorge Diaz Ortiz, Estefania Rivera, Crystal Clarity, Rachel Schragis, Emily Simons, Osvaldo Budet, Saulo Colon and Dey Hernandez. Featured photo by Erik R. McGregor.